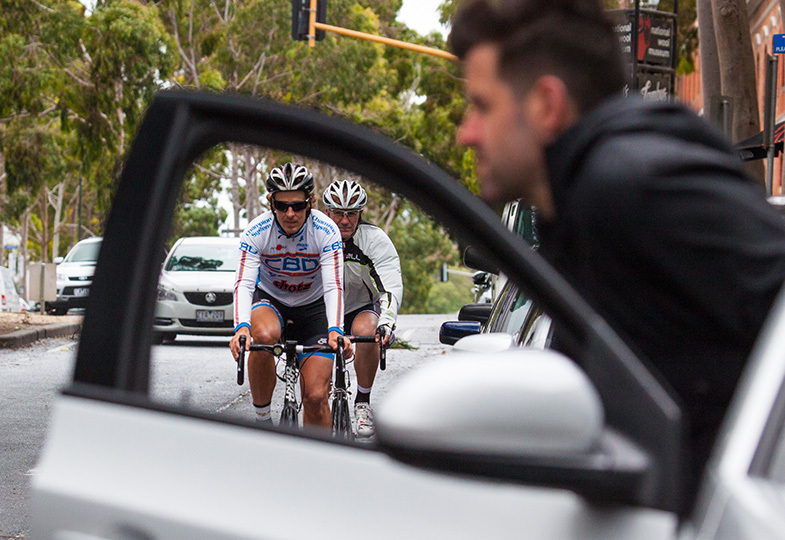 Cadel Evans is behind TAC's new Rider Reminder aimed at prompting people to watch out for cyclists when getting out of their cars. The Rider Reminder is a small blue rubber sticker, designed to feel like a bicycle handlebar grip, that people can stick inside their car door handle. It acts as another prompt for drivers and car passengers to check for cyclists before opening their doors. "From personal experience, I find doorings one of the most scary things because it can happen at any time and the costs for a bike rider are very high," the Tour de France winner says. 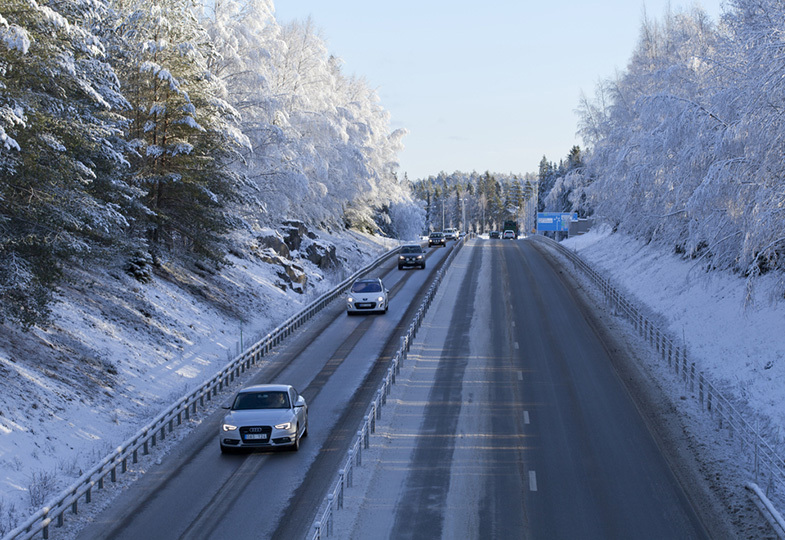 "I think any small thing we can do in our lives that can prevent an accident is worthwhile. 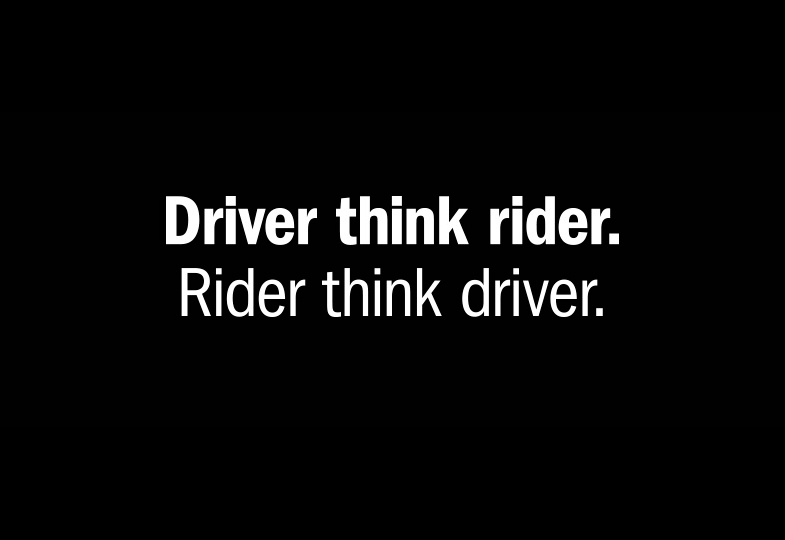 I definitely recommend The Rider Reminder." 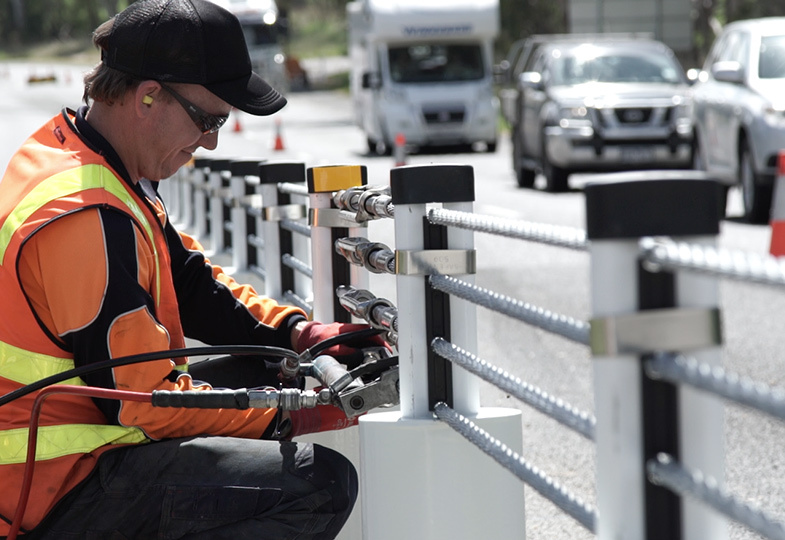 TAC senior road safety manager Samantha Cockfield says that while it "is not intended to be any kind of silver bullet" it will hopefully give people "a bit of a nudge at that crucial point before they step out of their vehicles." 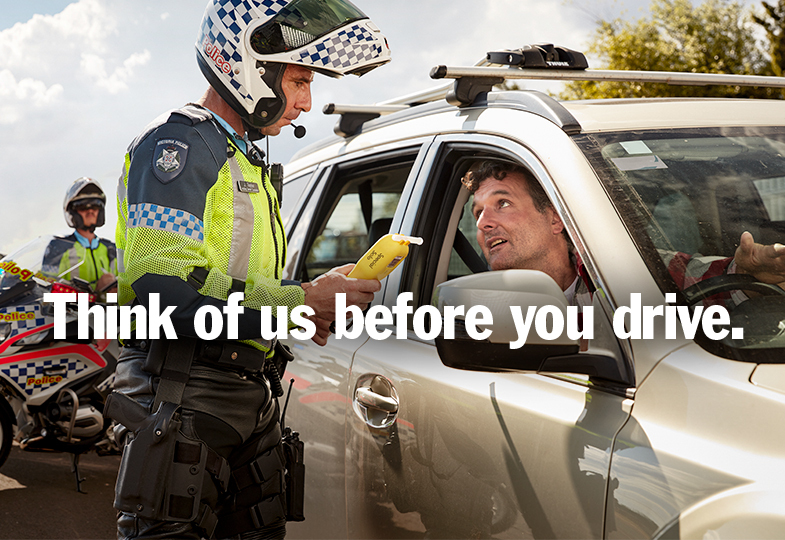 Dooring incidents have resulted in hundreds of injuries and two deaths in recent years across Victoria. The ridged sticker will hopefully help drivers think more about cyclists and curb car-dooring accidents. 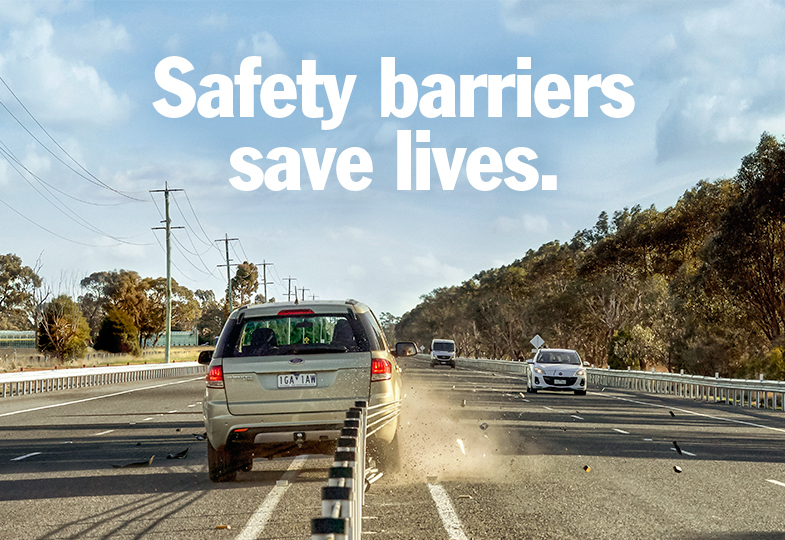 On the major thoroughfares along St Kilda Road and Sydney Road in Melbourne there were almost 200 injury crashes in the five years to December 2014, according to VicRoads statistics. VicRoads figures also show there were 183 car-dooring incidents in Victoria in 2014, including 177 in the Melbourne metro area. Cyclists also need to look out for their own safety when moving past parked cars. Bright and light clothing and flashing lights during both the day and night will help cyclists be seen. The Rider Reminder can be found in bike shops and cafes across Melbourne. Find your nearest location here. Find out more about the Rider Reminder.